Posted on October 9, 2013 by Konstantin Kovshenin. 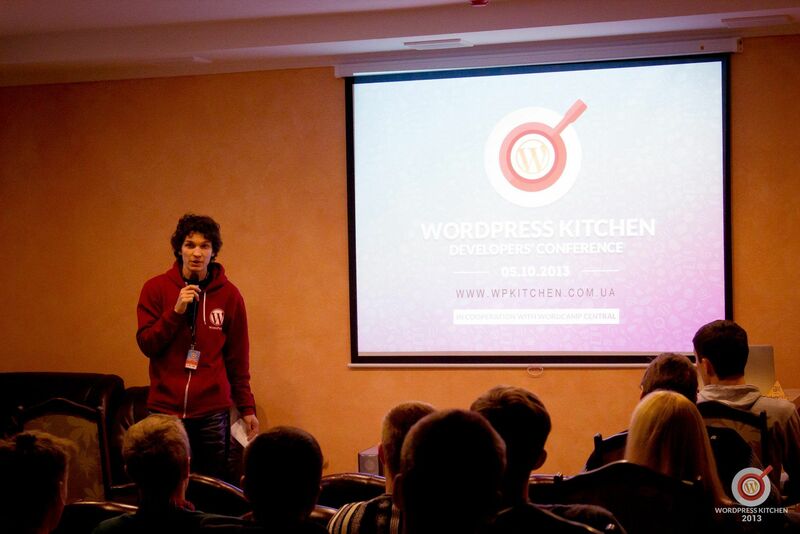 This entry was tagged events, Kiev, Ukraine, WordPress. Bookmark the permalink.